To celebrate we thought it would be fun to make some cupcakes. I've always loved Trolls since the 90's and I have quite a collection stashed away. Baking is also one of my favorite things to do, who better way to combine two things I love then by making TROLL inspired cupcakes. We love Pumpkin Spice everything in our household, so when I found this Duncan Hines cake mix at Target, I knew it owl die perfect for our Troll inspired cupcakes. After gathering our ingredients needed to make our Pumpkin Spice cupcakes we made sure to mix our wet and dry ingredients together, I always add one extra egg then what is mentioned on the box instructions because it tends to make the cake or cupcakes more moisture. Valentina making sure the batter was mixed in correctly, and may be taking a small tasting of it to make sure it's yummy. After making sure our cupcake liners are in the cupcake tin we make sure to fill them up, making sure to not fill them up to much so that they don't spill when baking in the oven. 23 minutes later, they are nice and brown now time to cool off. While we wait for our cupcakes to cool down, it's time to go and make our frosting. Lucky for us, our frosting was already included in our cake mix box and all we had to do was add the butter, some water and mixing it was. But the best thing was, is that it was orange. Trolls hair is usually orange, how great was this. It was time to decorate and watch out creation come to life. We loved being able to share this with Valentina, she loved being able to help bake and then decorate her very own cupcake. Orange frosting for our Troll hair and fun green and orange sprinkles were a must. The best part was watching husband turn into a Troll as he gazed at our masterpiece. We couldn't help topping off our cupcake with this fun troll toy that is actually now available at McDonalds in the happy meals. We might be collecting them as we speak. Now for some fun news. I have a fun giveaway for you guys. One lucky C'est La Vie Reader will win a $25 gift card. 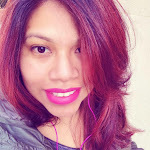 Let me know down below your fun recipe or leave me your blog post link! and Let me know down below what your treat recipe is or put down your blog link! Giveaway ends on Saturday November 5th. 41 comments on "TROLLS Delights Inspired Cupcakes & A Giveaway"
Looks like she had fun making them. The cupcakes are amazing. We are looking forward to seeing the movie. LOL, love the wig. That made my day! Such a cute idea for the cupcakes! 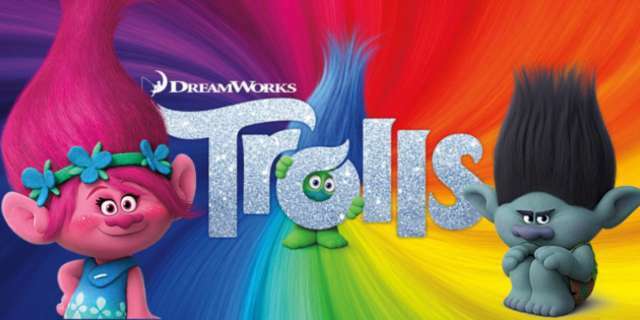 Trolls brings back memories from my childhood, and I wish my boys were young enough to go to see this. Oh gosh I love the photo of you husband with his troll hair! So awesome! I am curious to see the movie, I never had trolls growing up but I wish I lived closer to my nephews so I could take them to this! Ohhh I love everything pumpkin spice! I am happy to see Trolls making a comeback. I used to have so many of them when I was a kid. Cupcake ANYTHING is my favorite dessert! These trolls are adorable and how fun to get excited for the movie! This is such a fun idea! I loved the trolls when I was a child, and my daughters love them now. I'm so happy to see them return. Such a fun idea and how fun it was to see your whole family involved! haha your husband is soooo funny! Love the old school Trolls so I bet I will love these ones too! I am so excited to see this with my kids! I loved trolls when I was younger, and love to pass on similar loves to my littles now! We can't wait to go see this, this weekend. I had so many trolls as a kid! I should see if my mom has them still! 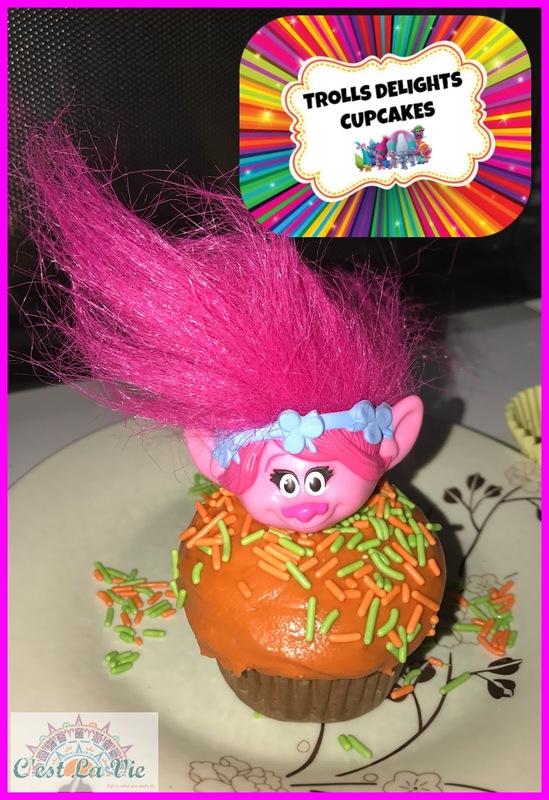 My teens would love to make this fun trolls delight cupcakes! This is such a unique idea! Awesome, such a cute idea. I'm going to try and make some troll inspired rice Krispy treats. My daughter is so excited to see this movie! Maybe I will surprise her with cupcake making this weekend before we go see it! These are so cute and funny! What a fun activity to do with you family and you get a nice treat at the end of it all! I can't wait to take my kids to see this movie! We're getting our family together this weekend as a surprise to my boys! Love this idea! And such a cute little helper you have! I would make the rainbow cupcakes with colored gum drops on top. How fun!! I haven't seen the movie yet but I am SO EXCITED. It looks so cute and the soundtrack is awesome. I like to make trolls rice crispy treats and add vibrant colors to it. Wild hair cupcakes which are cupcakes with faces icing on and the hair is long coconut strands.We love our coconut in this house, yum! I would make a Trolls Trolls Rainbow Cereal Snack Mix using Cheerios and Trix cereal. I would make a Funfetti cake with trolls as the decorations on top! I would make my Pink Cupcakes with Trolls colored candies on top! I would make the double rainbow cupcakes to show Poppy's bright side. Can't wait to take my kids to see Trolls! I will make iced sugar cookies, decorated like Trolls. I would make m&m cookies using colored m&ms for rainbow troll inspiration. I would love to make frosted sugar cookies with the icing dyed bright Trolls colors. I love Trolls! Those cupcakes are so cute, my nieces are going to love them. This is such a cute and yummy way to celebrate the debut of this movie. These cupcakes are great for a kid's birthday party. What a cute idea for the kids. These look so fun. Love that your husband dressed up for the occasion haha! I was actually a troll for Halloween! This is cute and fun I gotta see the movie I grew up on them!